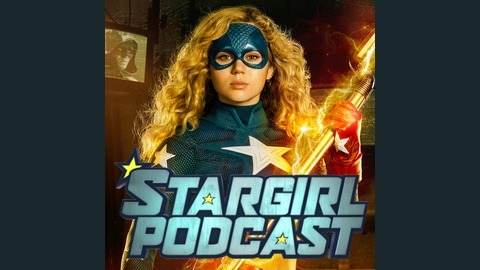 Coming soon, from the DC TV Podcasts Network, Stargirl Podcast, your source for all things related to DC Universe's Stargirl. 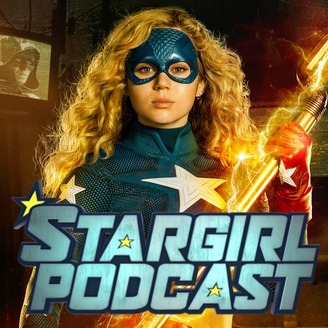 Welcome to episode 1 of the Stargirl Podcast! On this latest episode of DC TV Podcasts' newest podcast, dedicated to the upcoming DC Universe series from executive producer Geoff Johns, your hosts Angie Dahl and Lizzie Sáenz do a deep dive into discussing our girl, Stargirl herself, Courtney Whitmore. Stargirl Podcast Season 0 - Episode 0: Meet the Hosts! Stargirl Podcast - Coming Soon!